Professor Cynthia Goh balances many responsibilities. She is a professor in the Department of Chemistry, the Department of Materials Science and Engineering, the Institute of Medical Science, and the Munk School of Global Affairs. She is the director and founder of the Impact Centre, which strives to bring “science to society” through entrepreneurship, and also the academic director of University of Toronto Entrepreneurship. Goh’s research interests lie in nanoscience — specifically, the properties, structures, conformations, and interactions of molecules such as polymers and biomolecules, and how these molecules can be used to improve areas such as health care and disease treatment. After receiving tenure, she shifted her focus to entrepreneurship. “I was making impact in my discipline, I would write a paper and people would quote it and write papers about it. But, I really wanted to see how to make a difference in people’s lives and I learned, basically, that’s about bringing this nice research result to creating a product that somebody can use.” This is how the Impact Centre was created. The Impact Centre was recognized by the university in 2013, but it has been in operation for years prior to that. Goh describes the centre’s mission as striving to connect the research being done in institutions to a service or a product to create positive impact. In its beginning stages, Goh had designed an extracurricular entrepreneurial skills training program for students who believed that the skills would be of value to them. But according to Goh, there was a disconnect between research and application. The change in direction was a challenge. However, Goh views challenges as opportunities to overcome obstacles and forge paths to new areas. In fact, when Goh began working at U of T, she was the only woman in the Department of Chemistry, and this continued for eight years. “When I had my kid, nobody knew what the maternity leave rules were because nobody has asked for maternity leave before me,” says Goh. She recounts that she would carry her child at work and would, at times, receive strange looks. Undercover agents have been questioning U of T Citizen Lab researchers in recent months about their study of an Israeli spyware that was used on murdered Washington Post journalist Jamal Khashoggi’s friends, reported The Associated Press. Agents have approached researchers twice in the past two months claiming to be “socially conscious investors” interested in partnerships. During meetings set up after online contact, the agents questioned the researchers about their personal lives and work regarding the NSO Group, a surveillance technology firm based in Israel that has sold a clandestine software called “Pegasus” to governments seeking to spy on iPhones. The Associated Press reported that Bahr Abdul Razzak, a Citizen Lab researcher, was approached in December by an investigator who called himself Gary Bowman. Bowman’s questions to Razzak included, “Do you pray?”, “Why do you write only about NSO?”, and “Do you hate Israel?”. Another Citizen Lab researcher, John Scott-Railton, was later approached on January 9 and was asked similar questions. The Associated Press was not able to reach either of the agents, nor is there any evidence that they are linked to the NSO, which has stated that it is not involved. Citizen Lab’s research into the NSO Group is part of its larger initiative on tracking “nation state spyware,” said senior research fellow Bill Marczak on CNN in October. The lab concluded with “high confidence” that Omar Abdulaziz, a close friend of Khashoggi and fellow Saudi dissident, had been under surveillance using the Pegasus software. Abdulaziz lives in Quebec. 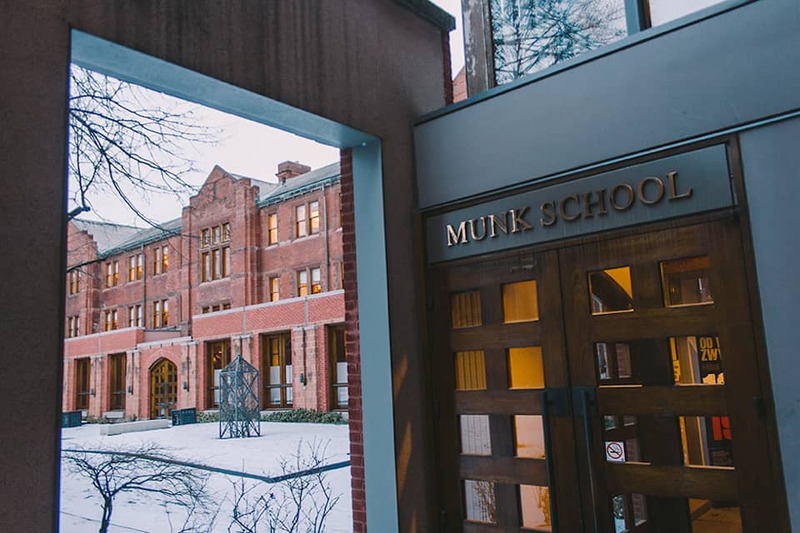 Citizen Lab is a Munk School of Global Affairs laboratory that studies human rights issues using computer science and social sciences techniques.